After a Sunday of no load shedding, the utility has said pressure on the grid has eased. 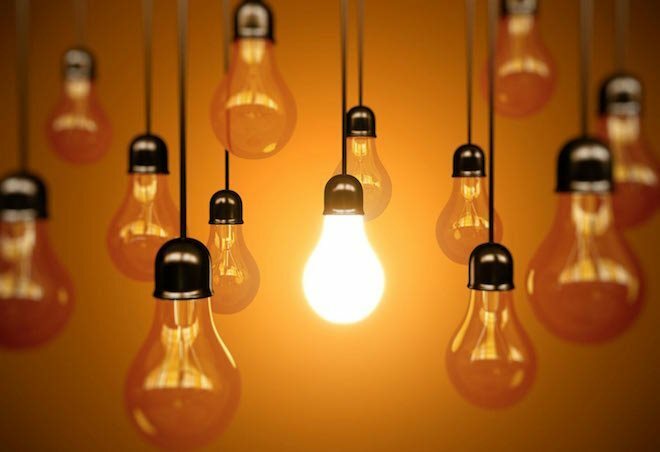 NATIONAL NEWS - In a statement on Sunday night, the utility said the risk of Stage 1 load shedding remained high for Monday despite a number of generating units having come back online. However, on Monday morning they said they would probably be able to avoid it. They appealed to consumers to use electricity as sparingly as possible to avoid putting any unnecessary pressure on the already fragile grid.